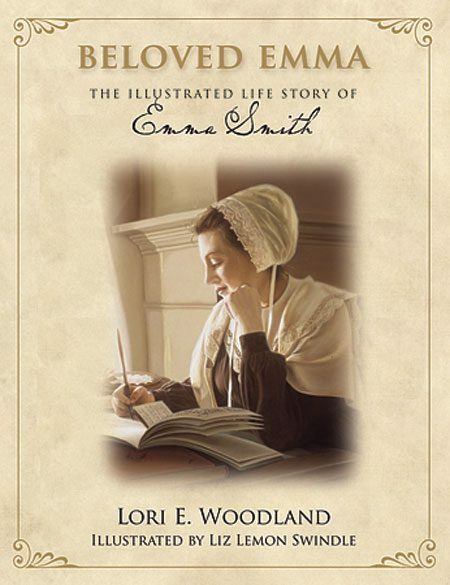 Insights into Joseph Smith, his “Beloved Emma,” and inspiring sermons from Elder Packer and Elder Holland. 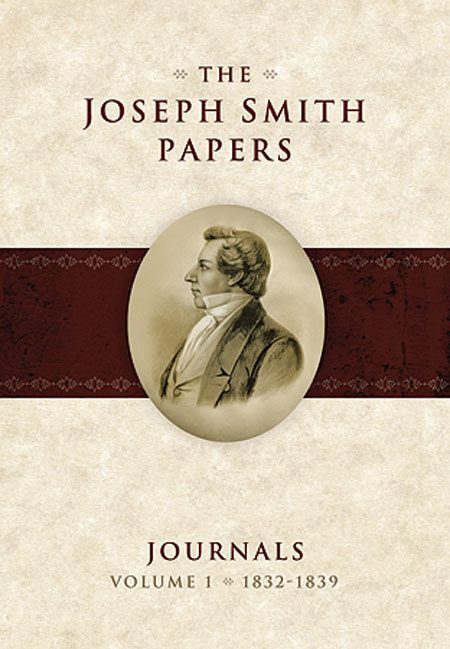 The Joseph Smith Papers, Journals, Volume 1, 1832–1839 (The Church Historian’s Press; 504 pp. ; $49.95) by general editors Dean C. Jessee (MA ’59), Ronald K. Esplin (PhD ’77), and Richard L. Bushman, is the first of 30 projected volumes. The Joseph Smith Papers Project is, according to LDS Church Historian Elder Marlin K. Jensen, “the single most significant historical project of our generation” (publication announcement). The Joseph Smith Papers Project will “publish or calendar every extant document written by Smith or by his scribes in his behalf, as well as other records that were created under his direction or that reflect his personal instruction or involvement” from 1828, when the Prophet Joseph Smith began his work on the Book of Mormon, at age 22, to his death in 1844, at age 38 (p. xvi). This monumental collection of 6000 items, gathered from the archives of The Church of Jesus Christ of Latter-day Saints, the Community of Christ, and other repositories, will provide future readers a grand window into Joseph Smith’s lifetime of “marvilous experiences” (p. xv). The professional editing and documenting efforts of many scholars engaged in the project have earned the endorsement of the National Historical Publications and Records Commission. 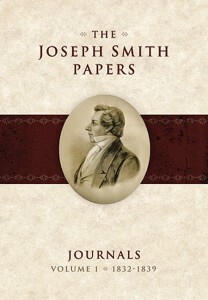 Read more and view sample documents from the series at josephsmithpapers.org. 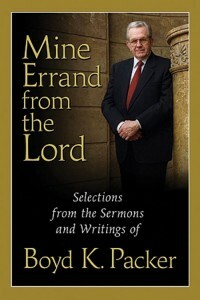 Mine Errand from the Lord: Selections from the Sermons and Writings of Boyd K. Packer (Deseret Book; 632 pp. 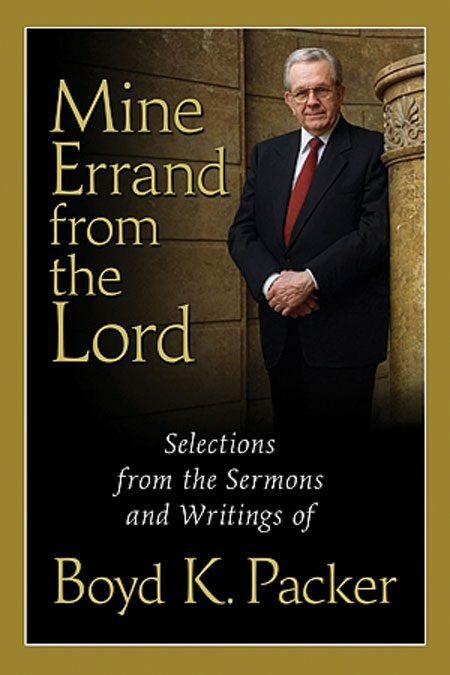 ; $34.95), by President Boyd K. Packer (EdD ’62; Honorary PhD ’85) and compiled by Clyde J. Williams (BS ’74), is a welcome addition to the short list of titles that should be on every Latter-day Saint’s bookshelf. 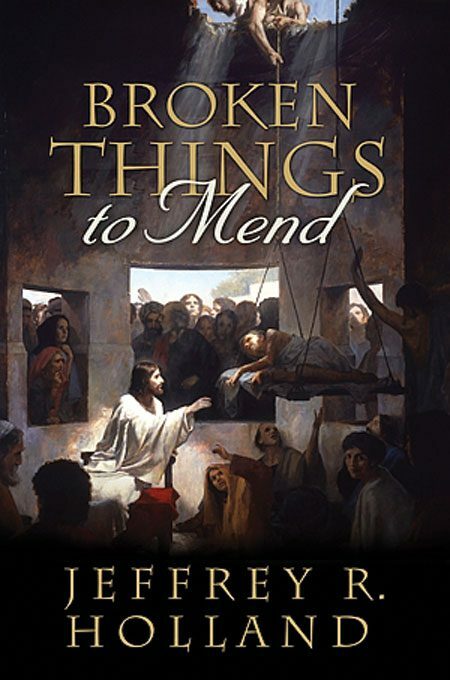 This compendium contains a spiritual feast of 28 chapters of topically arranged excerpts drawn from more than 400 of President Packer’s sermons and three of his books. 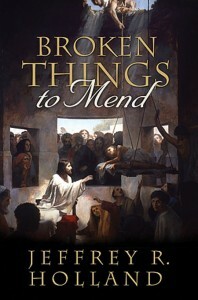 His opening chapter, “The Great Plan of Happiness,” is one of the most powerful presentations of the plan of salvation that I have ever seen—it is the gospel in a nutshell. His chapter, “Revelation and Spiritual Experiences,” is the best instruction on recognizing the voice of the Spirit that I know of. 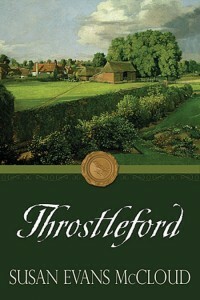 This book is laden with profound insights that stick to the soul, taught by a master teacher who conveys gospel insight and wisdom directly and by use of parable and imagery (think of “The Parable of the Mediator,” or “spiritual crocodiles,” “the mind is like a stage,” or “the gospel plan is like a three-act play”). Typical of his teachings is his advice to grandparents: “Keep the fire of your testimony of the restored gospel and your witness of our Redeemer burning so brightly that your children can warm their hands by the fire of your faith. That is what grandfathers and grandmothers are to do!” Elder Packer’s “careful, thoughtful, and spiritual preparation,” writes compiler Clyde J. Williams, “make [his teachings] of inestimable worth”(p xxi) to all of us. Richard H. Cracroft is the Nan Osmond Grass Professor in English, emeritus, Brigham Young University. 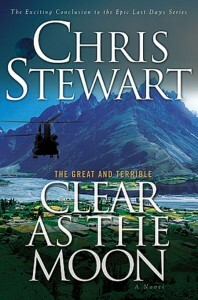 In From the Cypress Grove (Publish America; 213 pp. 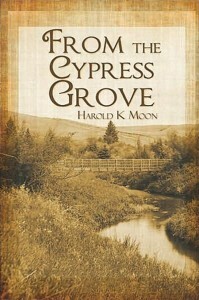 ; $19.95), Harold K. Moon (BA ’57) concludes his Mormon historical novel trilogy (Horse Stone House, The Leah Shadow), following the lives and times of the Glendrakes and other LDS colonists in Chihuahua , Mexico, during the Mexican Revolution. 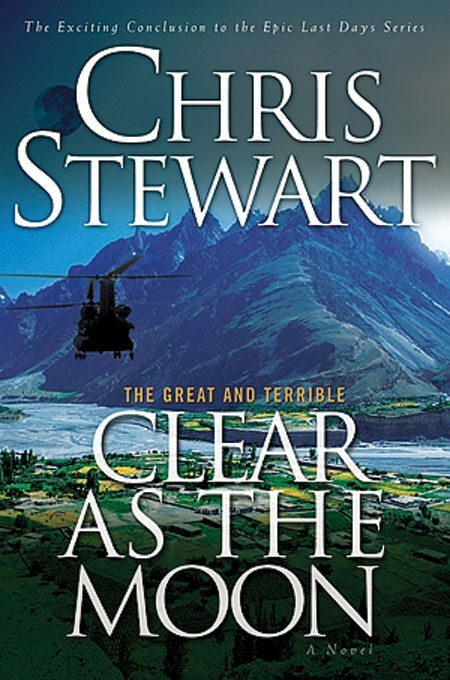 Clear as the Moon (Deseret Book; 332 pp; $22.95): Volume 6 of The Great and Terrible series, by Chris Stewart, concludes the cliff-hanging adventures of Sara Brighton, her sons, and others amidst the chaos of nuclear devastation and the electromagnetic pulse which has shut down America. 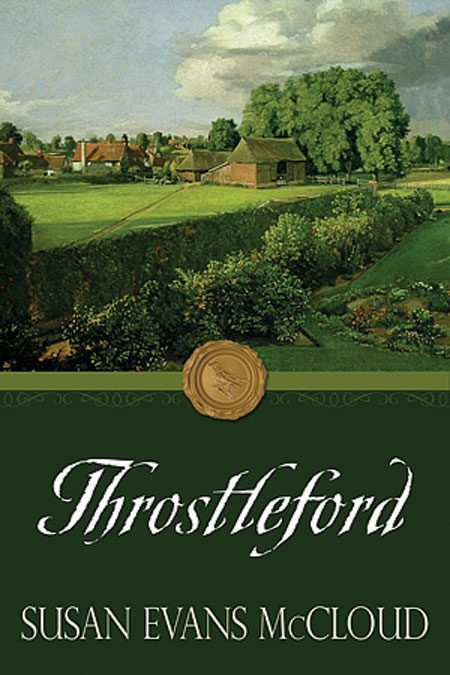 Set in an 1840s English village, the Jane Austen look-alike romance Throstleford (Deseret Book; 377 pp. ; $19.95), by Susan Evans McClo ud, explores the consequences to Esther, lovely daughter of a Church of England vicar, as she, her father, and the entire village are introduced to the Book of Mormon and are confronted by the difficult and life-changing choices which everyone, rich or poor, great or humble, must make in accepting the gospel.